Last week, the Food and Drug Administration approved a supplemental New Animal Drug Application (NADA) submitted by AquaBounty Technologies, Inc. While the original application was approved in 2015, this current application grants AquaBounty Technologies, Inc. the right to raise a GMO salmon species it has developed called AquAdvantage salmon at their farming facility near Albany, Indiana. The facility uses growth tanks rather than ocean pens and will be able to grow 1,200 tons of GMO salmon per year. The facility was designed so it can be expanded quickly to meet higher levels of demand for the new product. As soon as the FDA and Department of Agriculture agree on guidelines for consumer labeling of the genetically engineered AquAdvantage salmon, the company will be allowed to import the genetically modified eggs from their facilities in Canada and Panama, where the company currently genetically engineers its eggs. The eggs will then be grown and sold in the U.S. market. 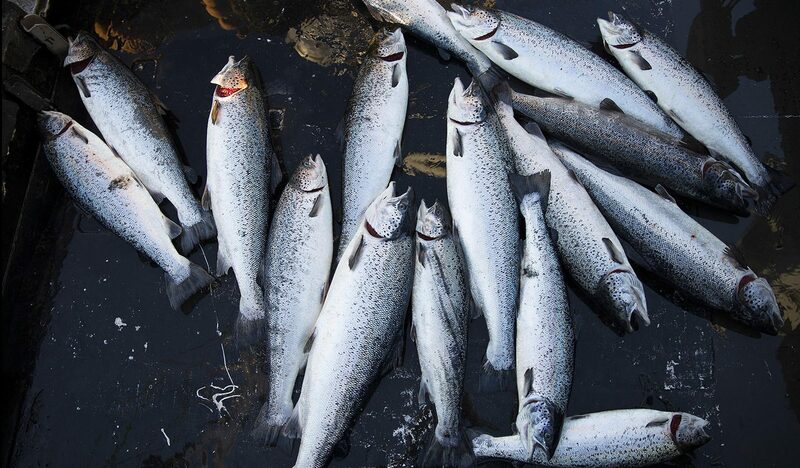 According to an FDA report, AquAdvantage salmon is a genetically-engineered fish that can reach market growth more rapidly than nonmodified farm-raised Atlantic salmon. The fish are able to grow quickly because they contain DNA composed of the growth hormone gene found in Chinook salmon under the control of a gene from another species of fish called an Ocean Pout, which keeps the Chinook growth hormone gene switched on. This creates a fish that can grow to market weight in 18- to 20-months vs. the 28- to 36-month period it takes to grow farm-raised Atlantic salmon. Wild salmon growth rates vary widely depending on the species. The Washington State Senate has voted 31-16 to ban all new Atlantic salmon farming in the state and phase out net pen farming by 2025. The phasing out plan will happen gradually as existing aquatic leases expire. This is an update to a post dated August 29, 2017, when we reported that a net pen breach was discovered after Lummi fishers began catching rouge Atlantic salmon along with indigenous Chinook salmon. 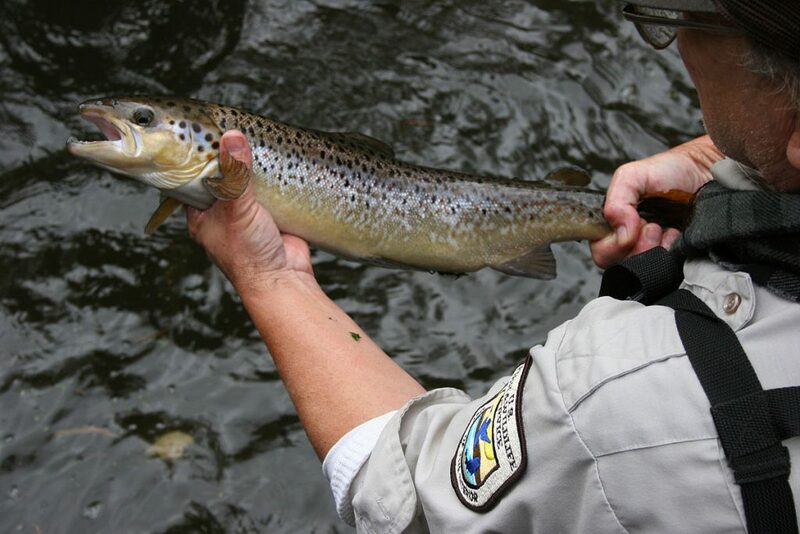 It was estimated that over 250,000 Atlantic salmon escaped into the Salish Sea. Initially, Cooke Aquaculture, the owner of the pens, reported that the net pen breach was due to the solar eclipse and high tides. However, after a four-month investigation by three state agencies, it was found that the escape was due to poor maintenance and negligence. At the time of the breach, Hilary Franz, Commissioner of Public Lands, had already terminated two leases with Cooke at Cypress Island and Port Angeles due to violations of their lease agreement.